“Then said Jesus to those Jews which believed on him, If ye continue in my word, then are ye my disciples indeed. I want to start off this conversation by saying that I could have never been good enough to receive any healing. Yet I am healed. It was Christ Jesus’ goodness taking my place at the Cross of Calvary. It was his righteousness! 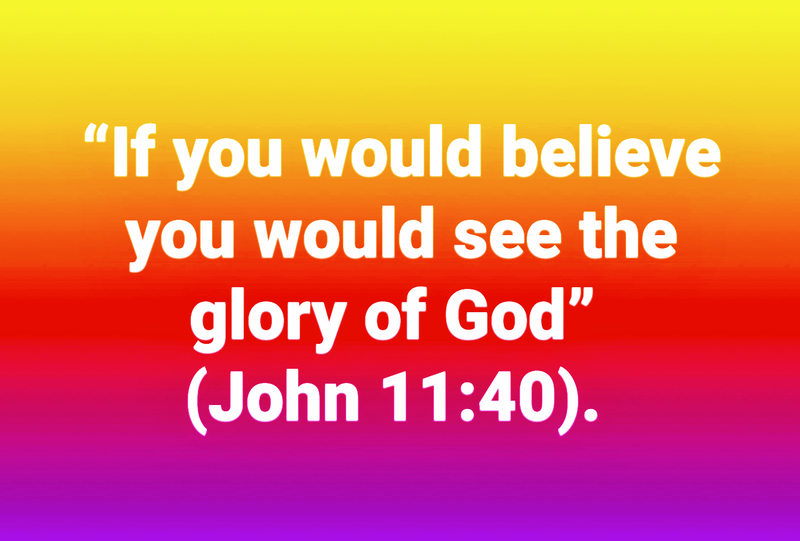 The word of God tells me to believe, so I am going to believe! God I want to give you thanks, praise, honor, and glory for all that you do! Thank you God! You can receive a healing to, maybe even today! We hope you enjoyed this week’s “Testimony Tuesday”! Hallelujah !!! – God is All-Powerful He can heal anyone once we believe !!! Thank you, Blessings! 🙂 Praise God! Amen! You ARE an inspiration! Thanks and blessings to you! Glory to God!